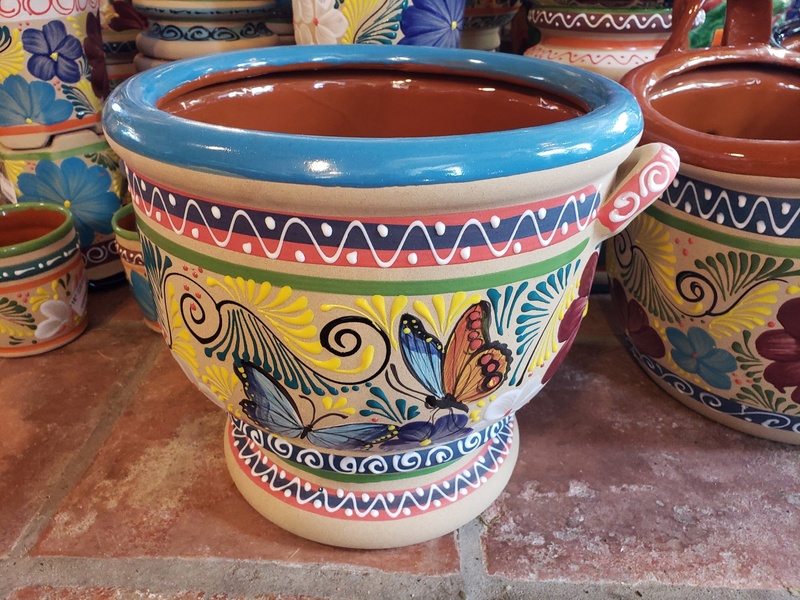 New Season Pottery has arrived! 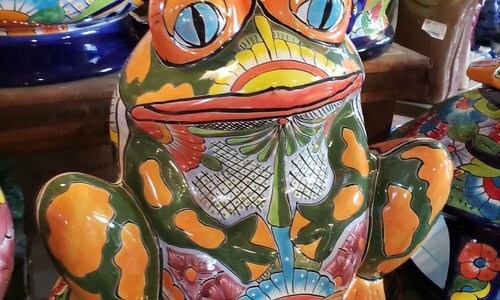 Local delivery available. Call for out-of-state freight quote. 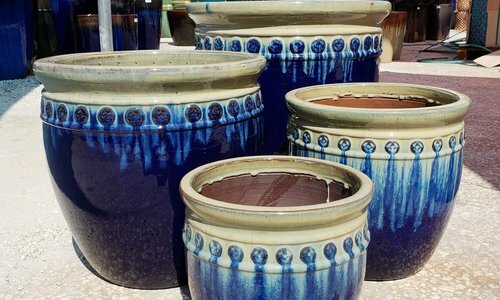 Could Pottery Be the Secret to Effective Stress Relief? 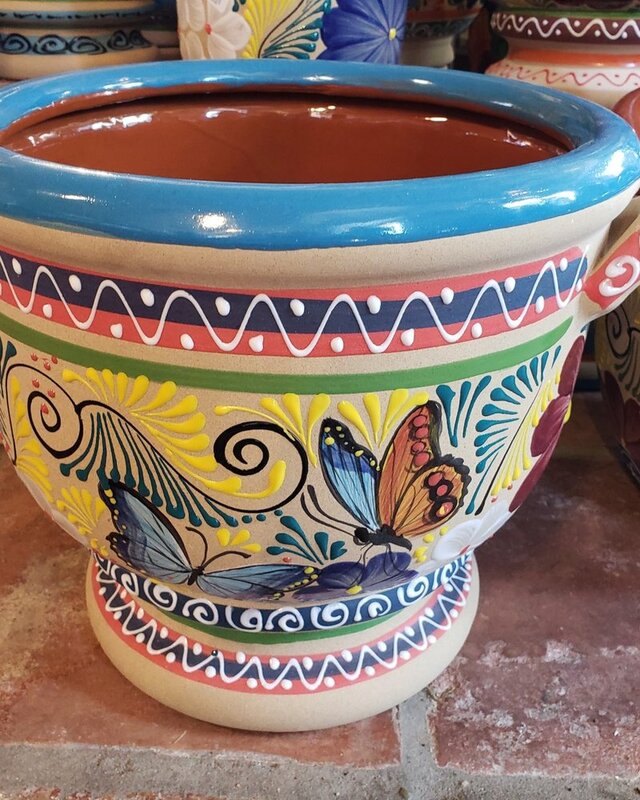 HAND PAINTED, HIGH FIRED MEXICAN TALVERA PLANTER. Treat plants as pets and you won’t go far wrong. 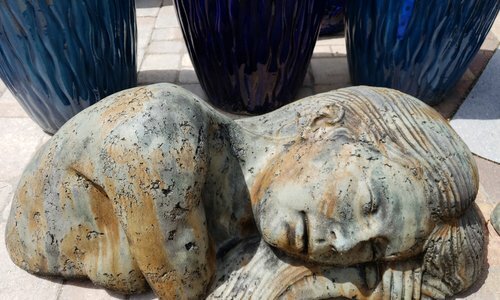 Southwestern Florida's premier provider of landscape pottery and decorative art.